Happy and sad for you in finding this, Kristin. I’m still waiting/hoping to find some mention of my enslaved ancestors anywhere other than in wills/probate/administration records. 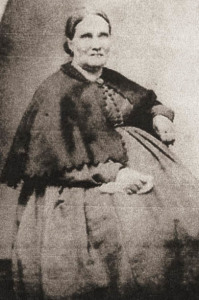 Katie isn’t actually my ancestor, she and my ancestors were part of the same enslaved community on the Cleage plantations. 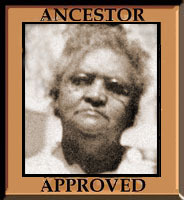 I did find a mention of my 2x great grandmother, Juda Cleage, in one of the testimonies. Even without that though, there is so much information that I now have a feeling for what it was like in that time and on that plantation. Invaluable. Probate records and Wills are good for placing ancestors in a particular place for sure and certain, but these pension files put flesh on the bones. 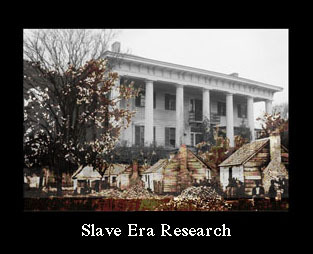 Have you looked to see if any of the other enslaved on the same plantations with your ancestors joined the USCT? Superbly amazing that you found someone who shared space with your own ancestor! Tough to have both her babies stillborn, women had to go through so much hardship and grief. Hers seems to go on an on and on.